If you’re considering an air purifier, there are several big questions you need to ask yourself. We’ve already covered one: where in a room to put your purifier for maximum performance. But before location comes into play, it’s important to think about the size of the area you’re looking to purify. Certain air purifiers are better for small bedrooms; others work better in large living rooms; still others operate best in-between. Air purifiers help to protect you from the things you cannot see in your air. Dust, pollen, dust mites, mold – they’re all there, lurking. Air purifiers help by drawing the air in through an intake. As the air passes through filters, they help to remove the pollutants and allergens in the air, keeping them out of your lungs. After the air is filtered, the clean air is then redistributed back into your home, so you can breathe easy knowing that you and your family are breathing clean air. Ask Yourself: Do You Really Need a Purifier? An air purifier is a wise investment for many people, but you shouldn’t jump the gun. There are inexpensive and simple lifestyle changes that can be made to improve home air quality. Before you make your final decision, consider these nine ways to improve indoor air quality without an air purifier. Then, make sure you know what type of air purifier is best for you by understanding air purifier filters. If you already know you need a purifier, you can skip those links and read ahead to find out how space should inform your purchasing decision. Air purifiers are tested for efficiency in terms of Clean Air Delivery Rate or CADR, and that directly correlates to the size of the product and the square footage of the room. CADR indicates the volume of filter air delivered by an air purifier. The higher the CADR, the faster it will filter air passing through the filter. 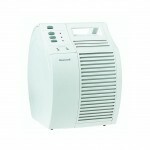 You need to make note of this number so that you know how to compare the performance of one air purifier to another. CADR values will vary by the size of the product. So, the size of the room you plan to use your air purifier in does have an impact on the type of air purifier you buy. What is the size of the room and how much area will need to be covered by it? For small rooms up to 155 square feet, a desktop model or mini tower will be the best options. These types are ideal for small rooms like offices and nurseries. The recommended CADR is up to 97. For medium rooms up to 300 square feet, a mini tower or tower air purifier is the way to go. Great for bedrooms and family rooms, these models will do the trick. The recommended CADR is 98-130. For large rooms up to 500+ square feet, you need a tower or console model. Great rooms and larger living spaces will be covered by these air purifier models. The recommended CADR is 130 and up. So, there you have it! 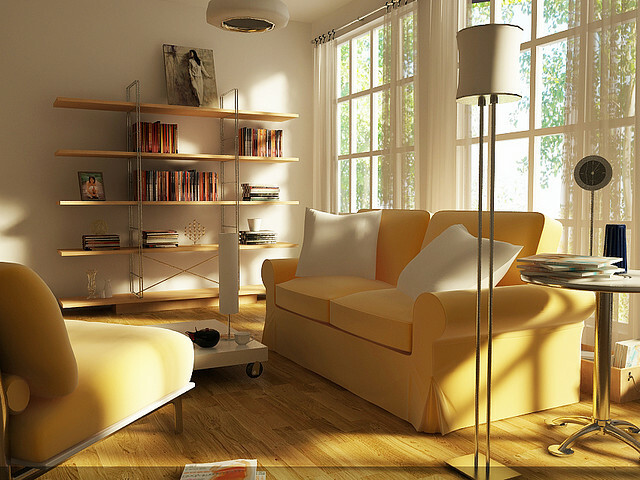 Know what CADR is recommended for the size of the room you wish to place your air purifier, and the world is your filter!